Wright Motorsports has confirmed their return to the Intercontinental GT Challenge Presented by Pirelli’s California 8-Hours next week at WeatherTech Raceway Laguna Seca. 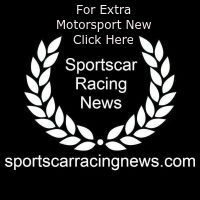 With the support of Porsche Motorsport, the Ohio-based team will field the No. 912 Wright Motorsports Porsche 911 GT3 R entry for recent Bathurst 12 Hour victors, Matt Campbell [Australia], Dennis Olsen [Norway], and Dirk Werner [Germany]. 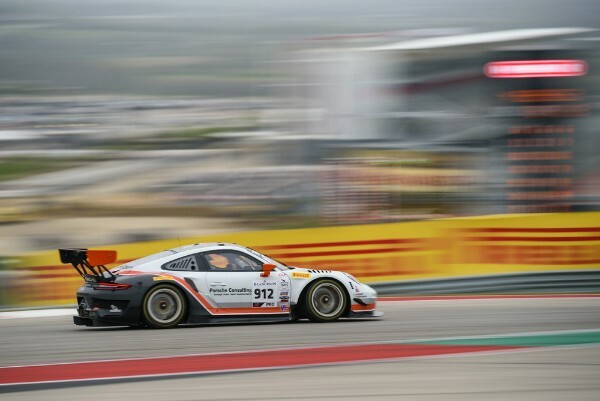 The California Eight-Hours will see the continuation of Porsche’s effort to place their factory supported IGTC entries with deserving customer teams. It started with Round 1 at the Bathurst 12 Hour, when a last-minute maneuver by Campbell earned the victory for Earl Bamber Motorsport. Round 2 has the two Porsche entries split between the John Wright-led team and Park Place Motorsports, who will make their series debut with the No. 911 Porsche 911 GT3 R.
Porsche Young Professional Drivers, Olsen and Campbell will be taking on the 3.602-mile road course for the first time. The two – who are set to split driving duties with Wright Motorsport’s Anthony Imperato throughout the SRO America season – both have experience driving the new Porsche 911 GT3 R in endurance competition and have proven that they know what it takes to adapt to new territory. Hailing from Germany, Werner will return for his second consecutive California 8-Hours with the Wright Motorsports team. Not only does he have experience with the new Porsche 911 GT3 R, but the factory driver has seen four podiums at Laguna Seca and will be on the hunt for his first top slot come next Saturday. The Intercontinental GT Challenge’s California 8-Hours at WeatherTech Raceway Laguna Seca will take off on Saturday, 30 March, at 8:30 AM PT. The race can be streamed live at http://www.intercontinentalgtchallenge.com. Dennis Olsen | Driver, No, 912 Wright Motorsports Porsche 911 GT3 R – I’ve never raced at Laguna Seca, so I’m really excited to get the first laps in and get the flow and feeling for the track. It’s seems like a challenging track and there are a few places which are quite impressive— like the significant elevation differences and legendary turns like the Corkscrew. The new car should be better and is also more drivable which makes it a bit easier from a driver’s point of view. I know the Wright Motorsports squad and I’m certain that our car will be really fast.